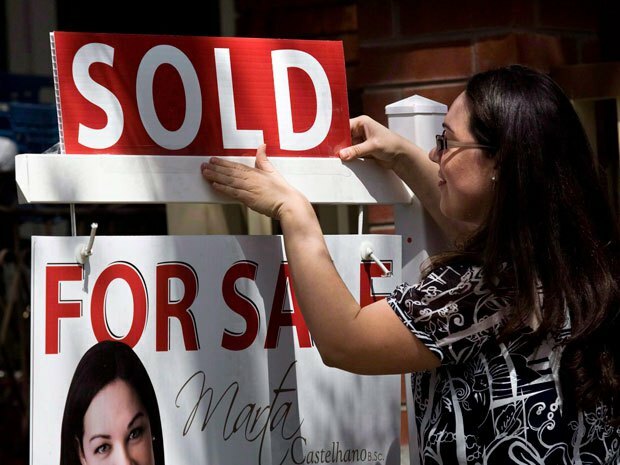 TORONTO — Another big Canadian bank has lowered some of its mortgage rates slightly after an initial reduction by the Royal Bank over the weekend. TD Canada Trust now has a posted discounted rate of 3.69% for its five-year fixed mortgages, down from the rate of 3.79% that had been in effect since August. The bank has also made changes to several of its other closed rates. 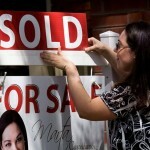 The move comes after RBC lowered its rates on several fixed-rate mortgages over the weekend by 10 basis points, bringing its special offer five-year closed rate to 3.69%. Bank of Montreal and Scotiabank followed Tuesday. Scotiabank lowered its discounted five-year closed fixed term mortgage 10 basis points to 3.49% on its website Tuesday, down from 3.59% posted on the site Monday. BMO, meanwhile, lowered a number of its rates between 10 and 20 basis points, including its discounted five-year fixed rate to 3.69% from 3.89%.